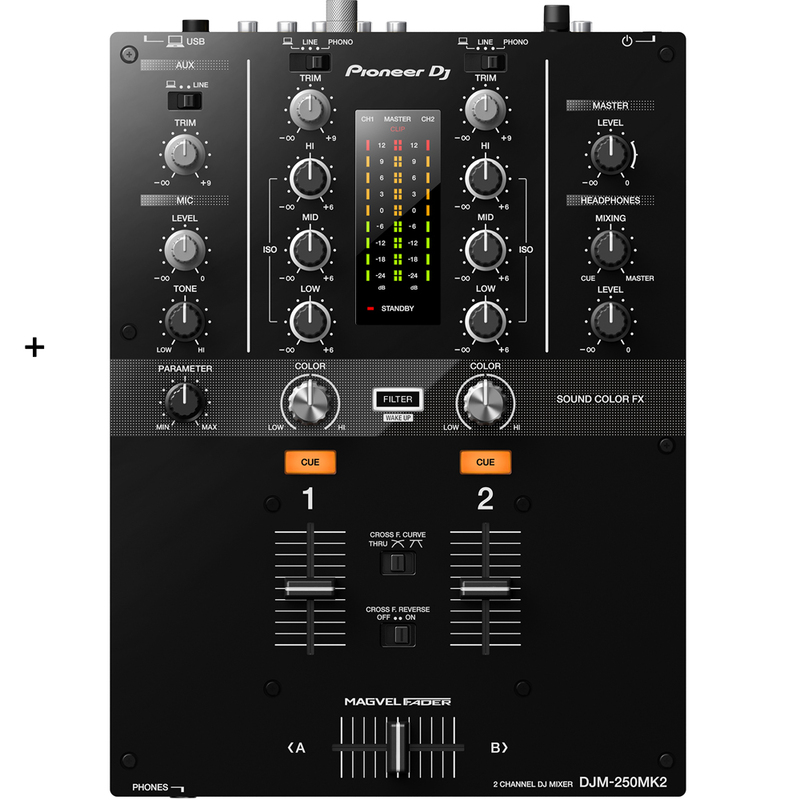 Pioneer DJ have upgraded of one of their most popular 2-channel mixers to create the DJM-250MK2. The new mixer is the entry point into the DJM series and is packed with professional features including the Magvel crossfader and Sound Color FX filter from the DJM-900NXS2. With its own built-in sound card, the DJM-250MK2 offers high-quality audio and can be connected to any set-up, while the clear-cut controls let you scratch and mix instinctively. Warm, high-quality audio from both analogue and digital sound sources comes thanks to the DJM-250MK2’s dithering technology. 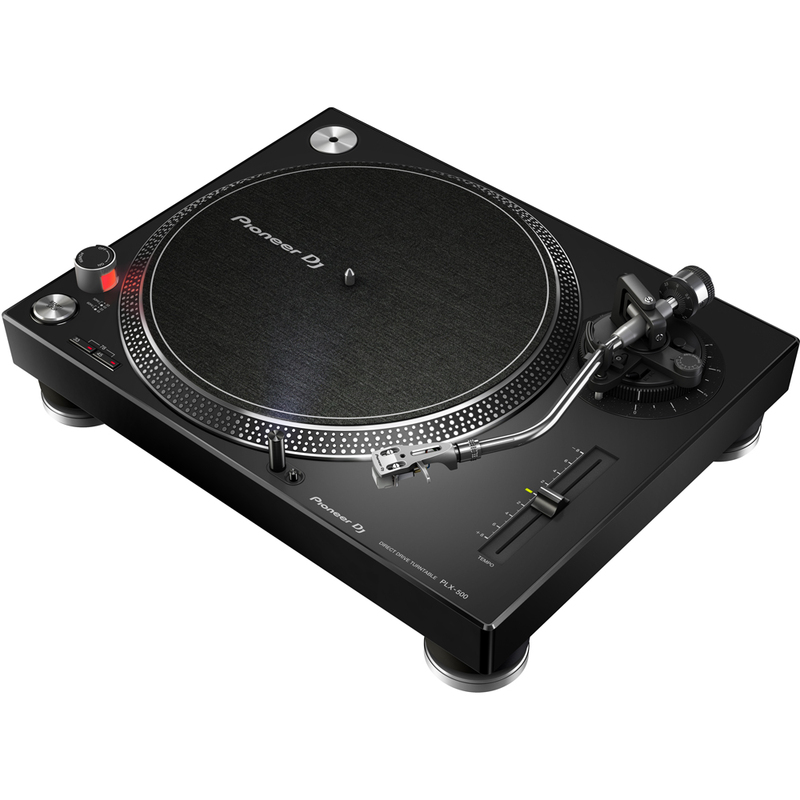 The built-in sound card means you can connect the mixer to your PC/Mac with a single USB cable and use the bundled rekordbox dj application to mix music files stored on your computer via Pioneer DJ multi players. 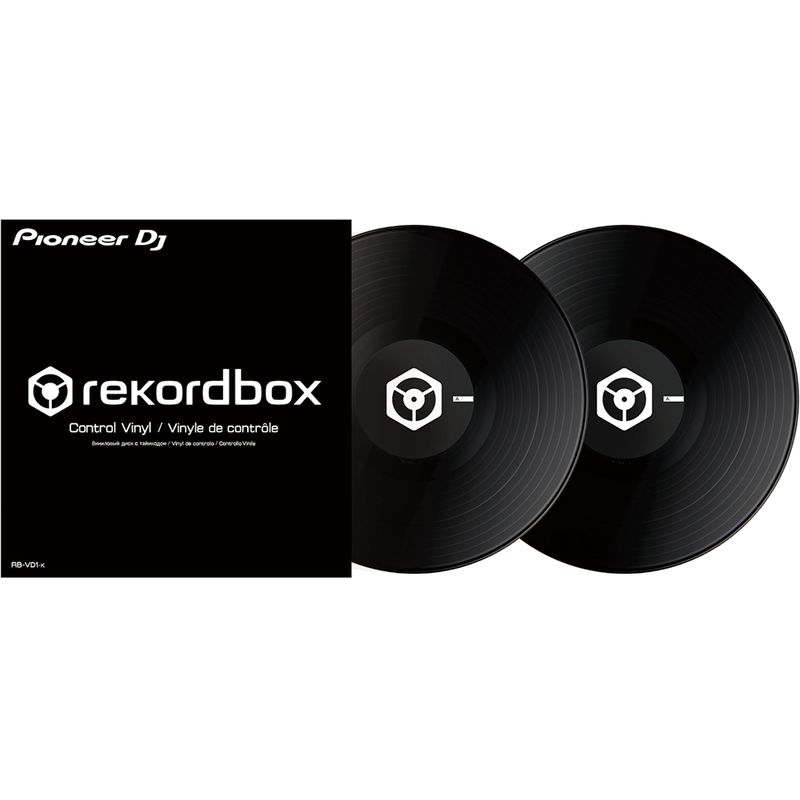 If you like to DJ using digital files but prefer the feel of vinyl, you can use rekordbox dj with rekordbox dvs plus pack application, which is also included, to control the tracks stored on your computer with turntables and control vinyl.